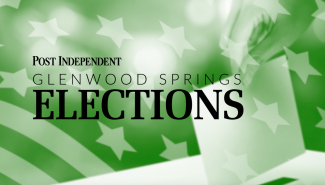 The Glenwood Springs Post Independent, in conjunction with other Colorado Mountain News Media group newspapers, is running a series of stories on the statewide measures that are on the Nov. 6 ballot. 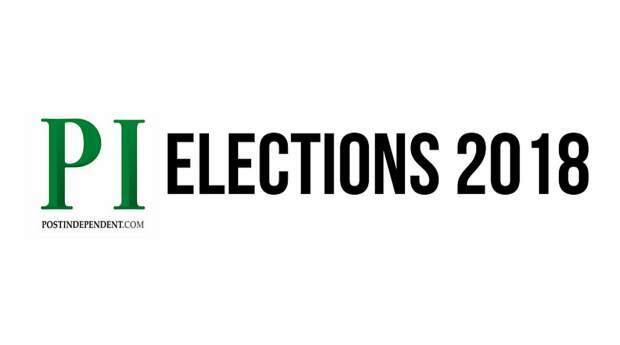 These stories are intended to help to explain the ballot questions, and will be running before the election. Ballots will be mailed out the week of Oct. 15. Among a bevy of proposed amendments to the Colorado Constitution appearing on the November ballot — there are nine, in total — voters will decide the fate of Amendment 74, which deals with compensation for property owners whose property values have been negatively affected by laws or regulations. This section is typically applicable in cases of eminent domain and “regulatory taking,” the latter of which refers to situations in which government regulation — while not divesting the owner of title — effectively bars that owner from reasonable uses of their property to such a degree that it devalues the property. 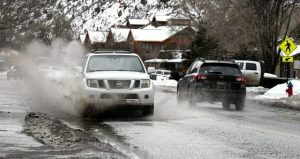 Proponents of the measure — which include the Colorado Farm Bureau, the Colorado Petroleum Council and a number of oil and gas companies — say the amendment is necessary to protect the right of private property owners to use their property for any reasonable purpose they deem appropriate and economically feasible. 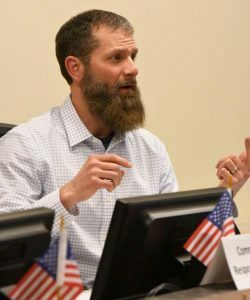 “These measures are about protecting Colorado’s farmers and ranchers from extremist attempts to enforce random setback requirements for oil and natural gas development,” said Chad Vorthmann, executive vice president of the Colorado Farm Bureau, in a January article published in the Fence Post. 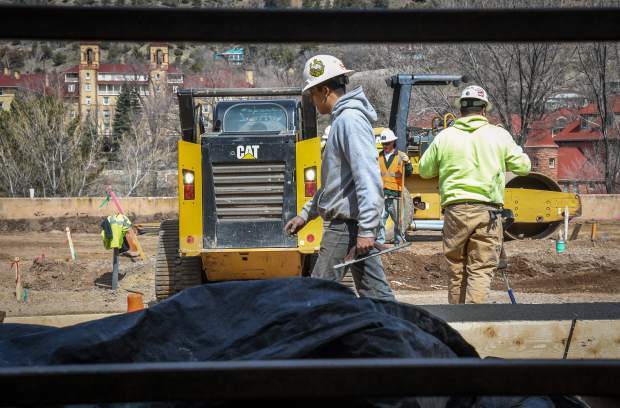 “While these setbacks may on their face sound reasonable, they would essentially eliminate oil and natural gas development in Colorado and strip away Colorado landowners’ right to use their land the way they wish,” Vorthmann wrote. The Committee for Colorado’s Shared Heritage, which is working to pass the amendment, argued, “When a government action takes or devalues property, it is only fair to make sure private property owners are compensated for their losses. The measure will improve government’s accountability to citizens and make elected officials more responsive to voters. Policy makers will be forced to think twice about the potential consequences of their actions and the negative impacts of government action will be harder to ignore. This will create stronger protections for communities across the state,” according to the group’s website. 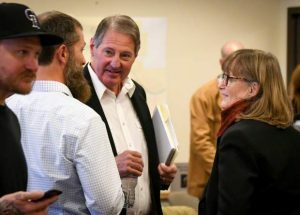 Opponents include the Colorado Municipal League, Denver Metro Chamber of Commerce, Conservation Colorado, Glenwood Springs City Council, Alamosa City Council, the Colorado River District, Western Resource Advocates, Club 20 and Action 22.